After my post, am sure you would expect some architectural images but I wouldn’t be me without heading to the London Marathon. Came home with a record 600 images to go through but the good news is I have loads great shots this year than last year which means loads of difficult choices to make. My first favourite is from the Men Wheelchair. These men and women never fail to amaze and inspire me in a lot ways every time. 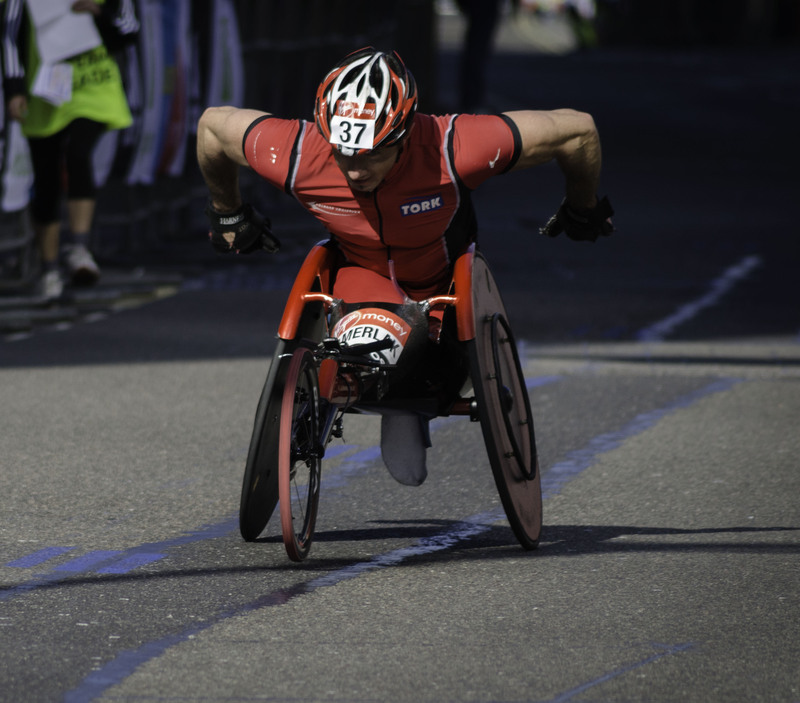 The participant in the image above is Tomasz Hamerlak representing Poland and finished the 26 miles race in 1h38mins50secs putting him in 16th place of the Men Wheelchair participants.